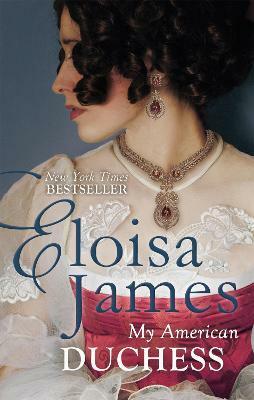 The bestselling author of Four Nights with the Duke returns with a sparkling new Historical romance, perfect for fans of Julia Quinn, Stephanie Laurens and Lisa Kleypas. The arrogant Duke of Trent intends to marry a well-bred Englishwoman. The last woman he would ever consider marrying is the adventuresome Merry Pelford - an American heiress who has infamously jilted two fiances.